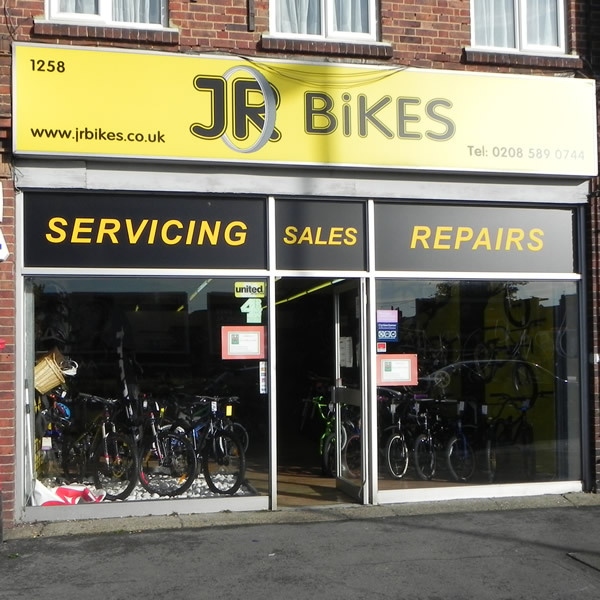 JR Bikes, established in 2009 and run by father and son Jeff and James. We provide Service/ Sales / repair and custom build including wheels.We pride ourselves on our knowledgeable and friendly staff. 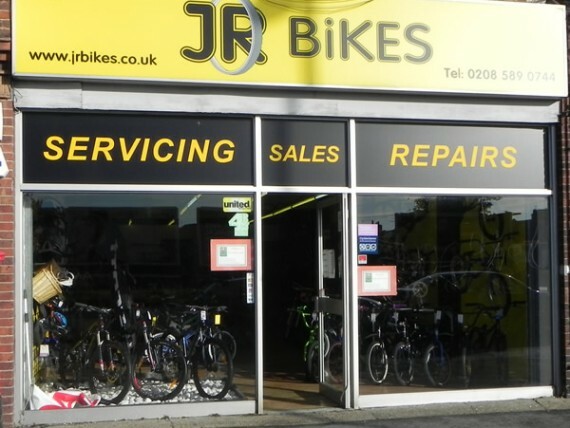 JR Bikes, established in 2009 and run by father and son Jeff and James. We provide Service/ Sales / repair and custom build including wheels.We pride ourselves on our knowledgeable and friendly staff.Our staff are all keen cyclists and their knowledge is second to none. They take pride in giving great advice. Taking time to understand your needs for a bike, or accessories and then matching the right one for you. Save at Least 25% on a bike and selected accessories. Cycle To Work is a great way to buy a bike and selected safety accessories in a tax efficient way. Typically, as an employee, you can save at least 25% of the cost. This includes the end of hire fee, but you can save more, up to 42%. We work with a range of the UK’s leading Cycle to Work providers and we can also guide you through setting up a scheme if you are a smaller business. We provide a top class, well priced and cheerful service for our customers. 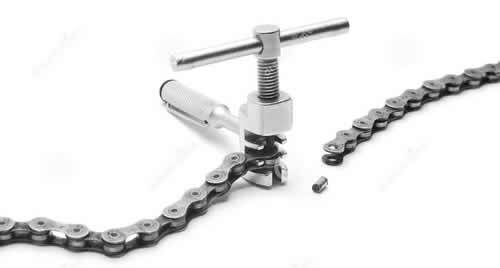 Our bike fitting experts will ensure you get maximum power, efficiency and comfort from your new or existing bike..